It can be draining, frightening, and frustrating if you get locked out of your home, office, or car. Instead of panicking, though, we recommend you call Locksmith Master Shop if you’re located in the Houston, TX area. We offer emergency lockout services that can bail you out of the sticky situation you’ve found yourself in, in quick time. 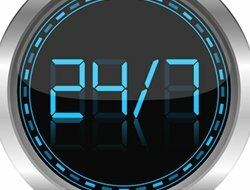 Our locksmiths are experienced professionals and it usually doesn’t take very long – sometimes as little as a few minutes – to let you back into your property. We use the best tools available in the market for the job. 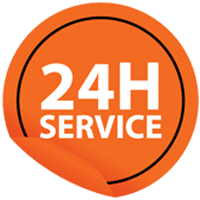 We are a 24-hour emergency locksmith, available on call 24 hours a day, 7 days a week, and 365 days a year. Locks can get broken or keys misplaced at any time. We don’t believe in making our customers spend countless precious hours waiting to get back inside their property – our locksmiths will reach your location in as little as 30 minutes and let you back inside immediately. 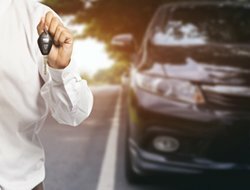 Our mobile locksmith vans allow us to reach all areas of Houston, TX, so we can give you doorstep services when you need them the most. We get a countless number of calls from people who’ve left their keys in their car and locked the door behind them. Our locksmiths can be contacted for help in such cases. We can open your car door – no matter the make or model of the vehicle – in a matter of minutes without a problem. Apart from unlocking car doors, we can also unlock your trunk. If you get locked out of your business, you may lose a lot of business. 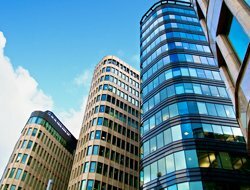 Our emergency lockout service also covers business lockouts. Apart from unlocking doors, we can also unlock fire cabinets and safes without damaging your possessions inside. We can also take a look at all the locks on your premises and maintain them, if necessary, to prevent future lockouts. If you’ve misplaced your house keys and need to get in quickly, just call us. In addition to opening your home door, we can also open jammed garage doors, windows, and mailboxes. 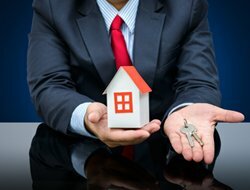 We are also an expert eviction locksmith you can hire if your tenant is being uncooperative and you have a court order drawn up against them. 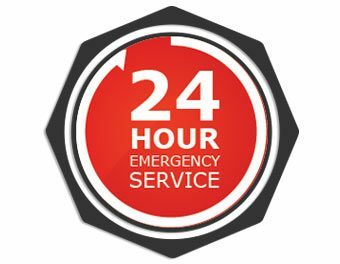 Call us now on 713-470-0697 for emergency lockout services you can trust!